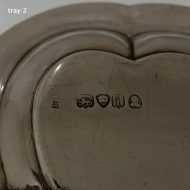 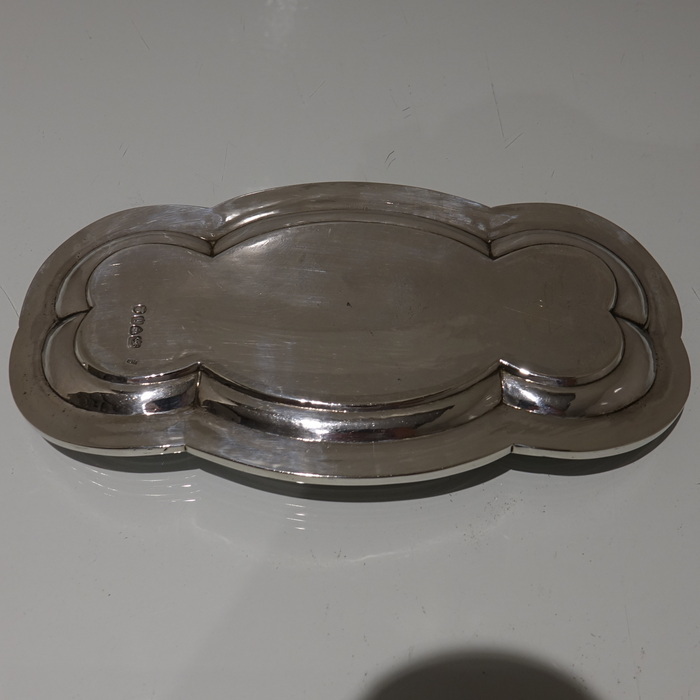 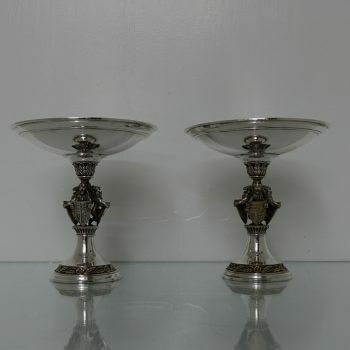 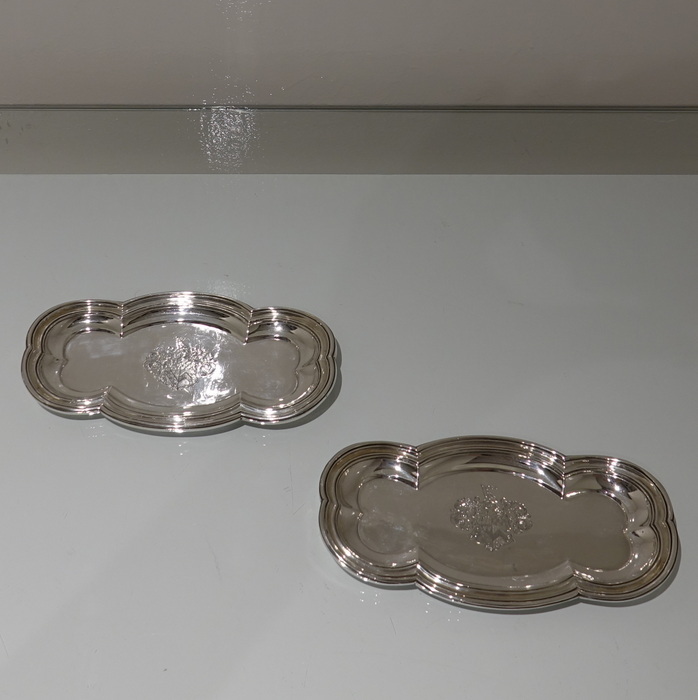 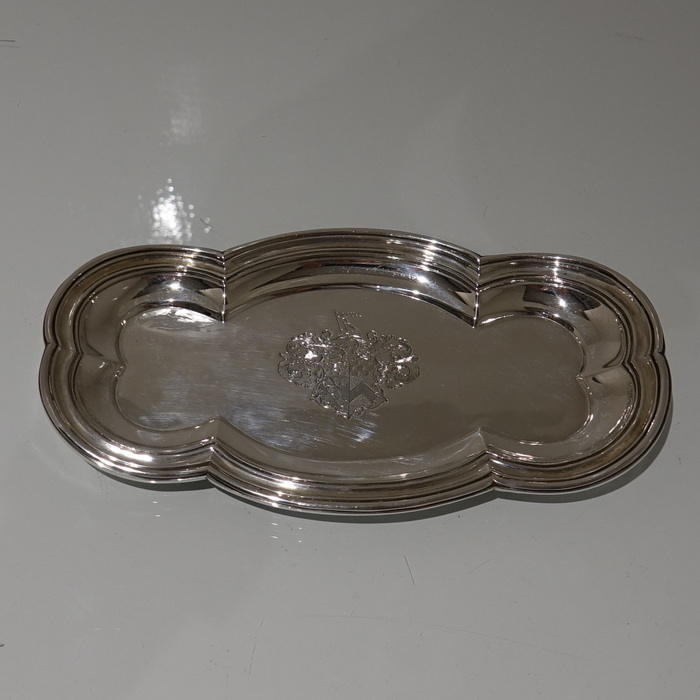 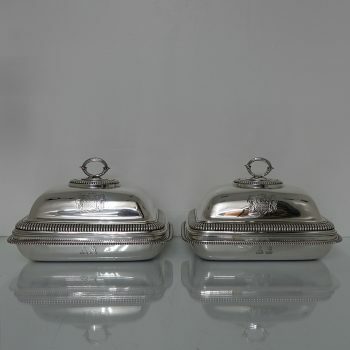 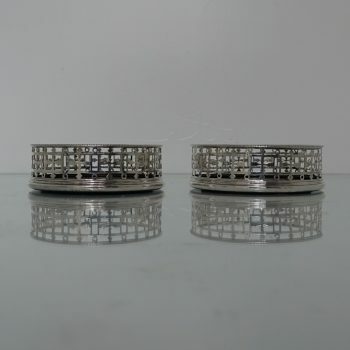 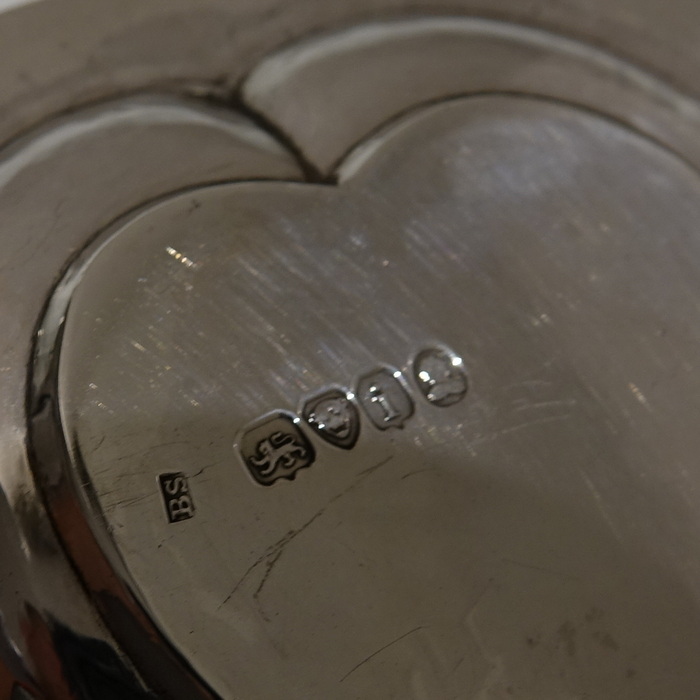 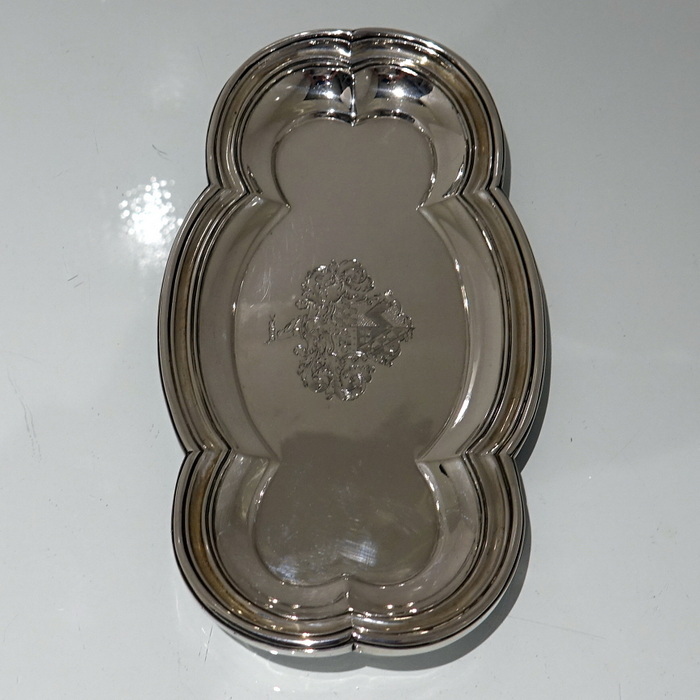 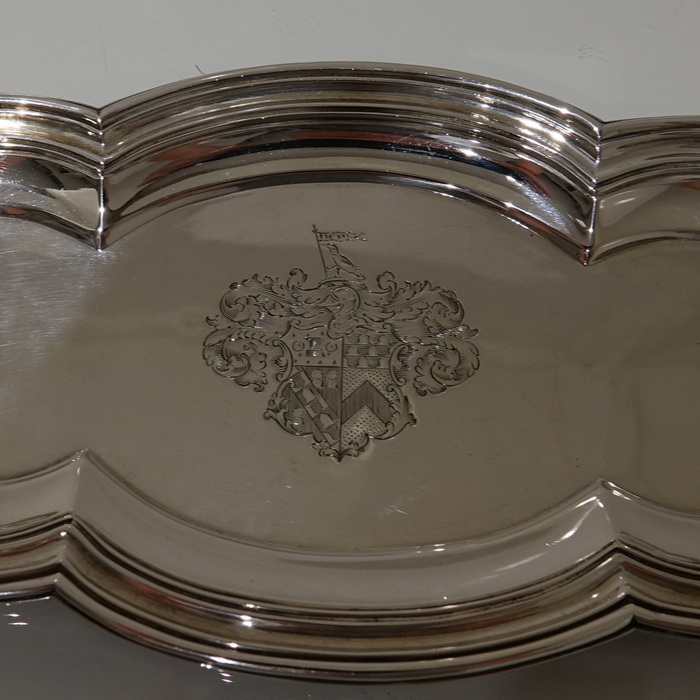 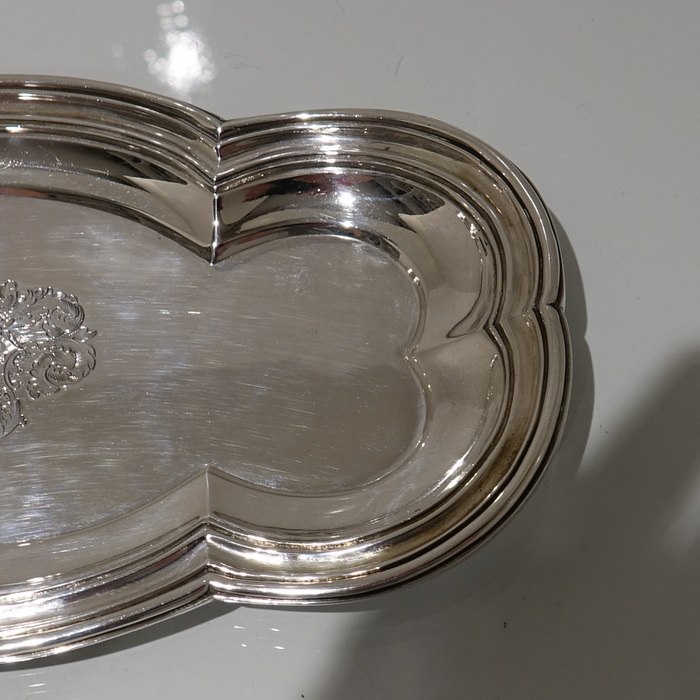 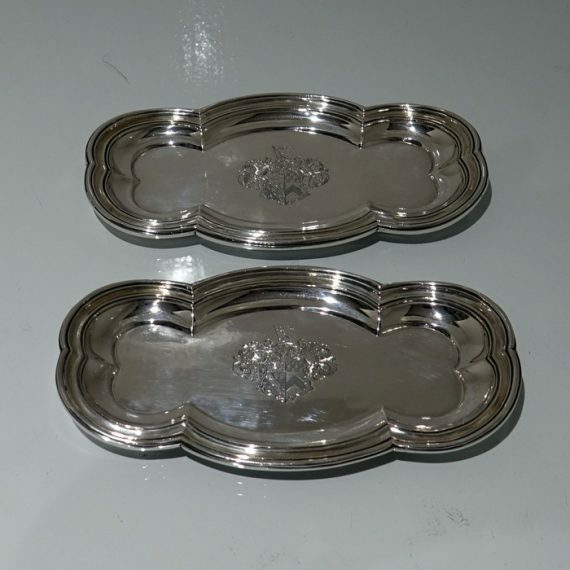 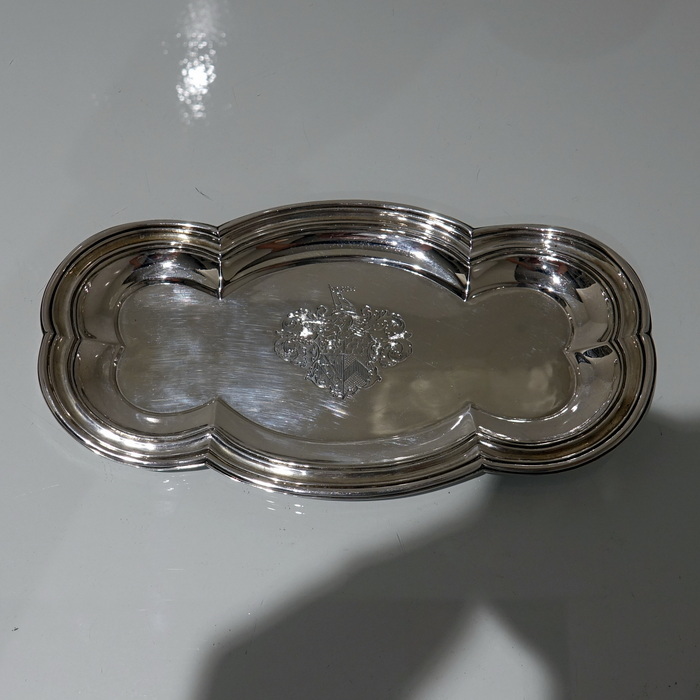 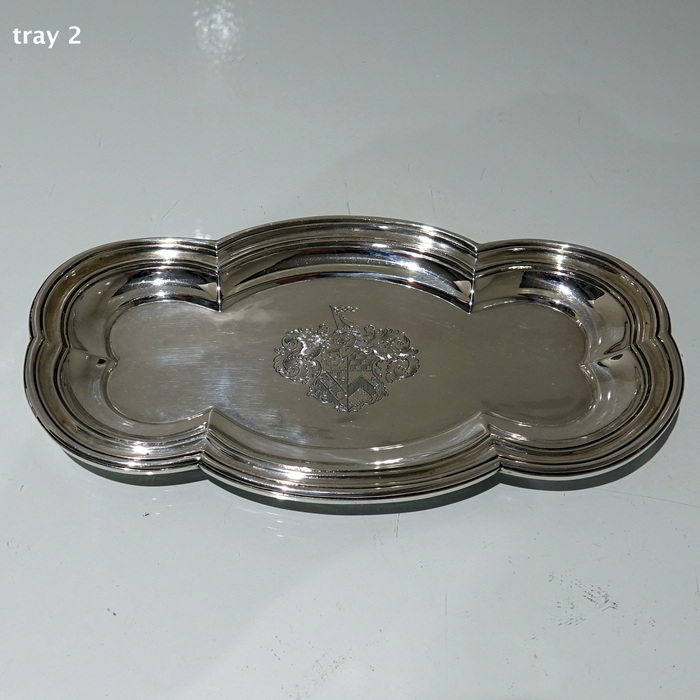 A very impressive and incredibly rare pair of snuffer trays. 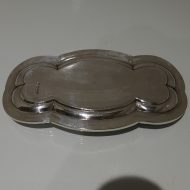 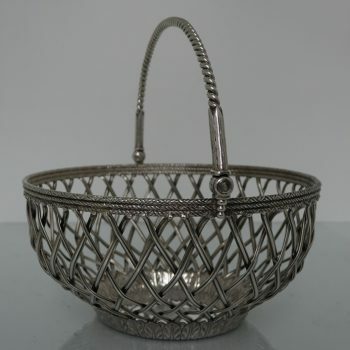 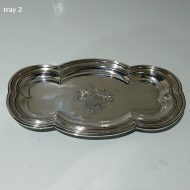 A very impressive and incredibly rare pair of snuffer trays, shaped oblong in design but elegantly shaped at the angles. 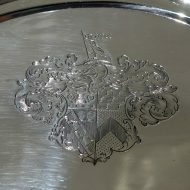 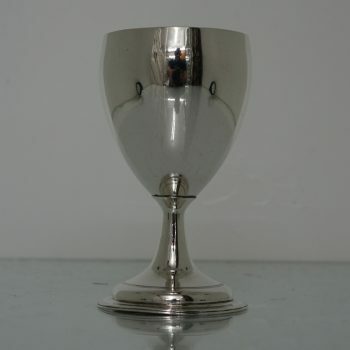 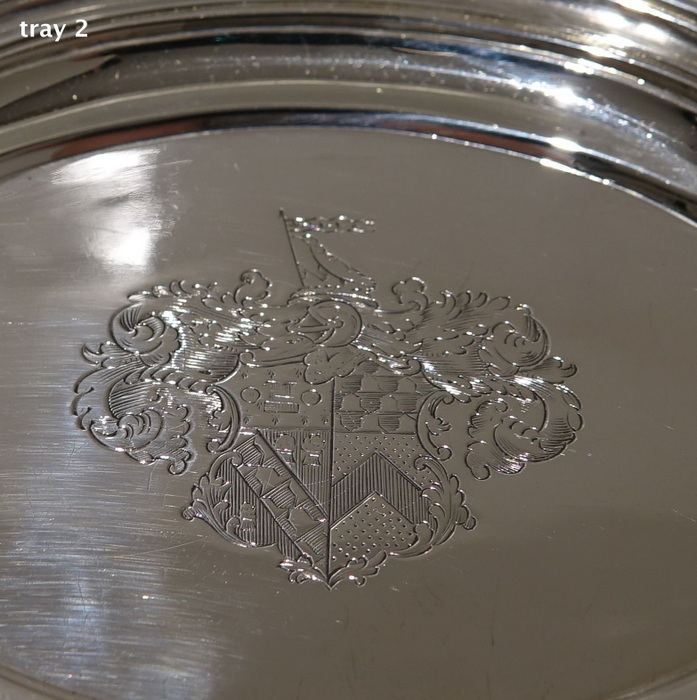 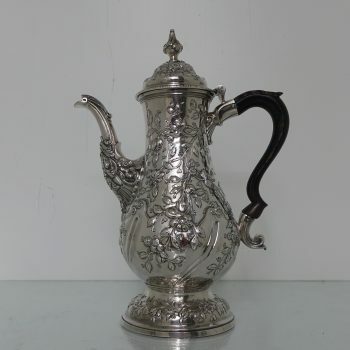 The centre fronts have beautiful contemporary armorials for importance.